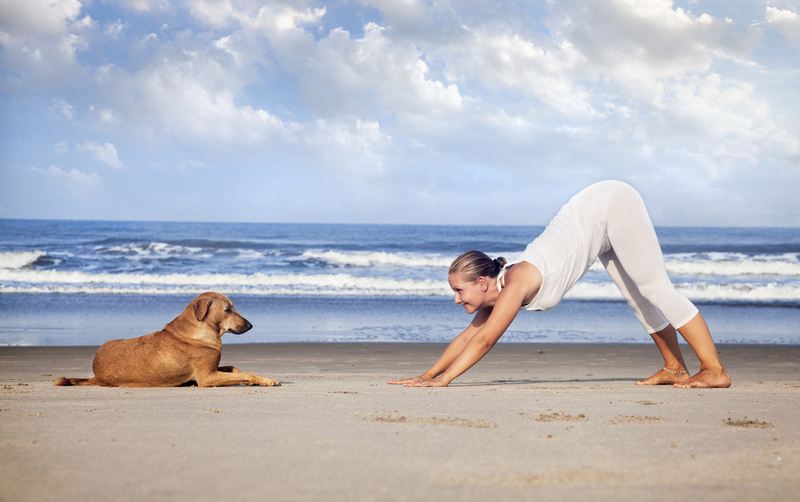 Its an interesting and informative article, never thought a dog could do yoga. Maybe I should try. Really, Yoga for Dogs, this is the first time am hearing of this. My dogs tend to lick my face when I do yoga but I've never actually thought about getting them to join in the postures - maybe worth a go!